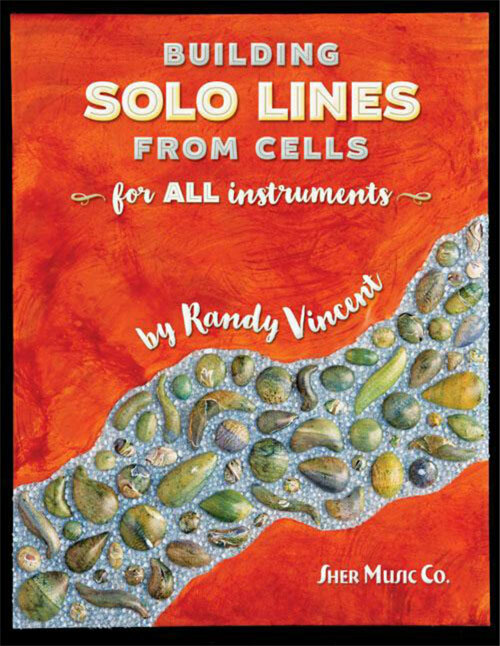 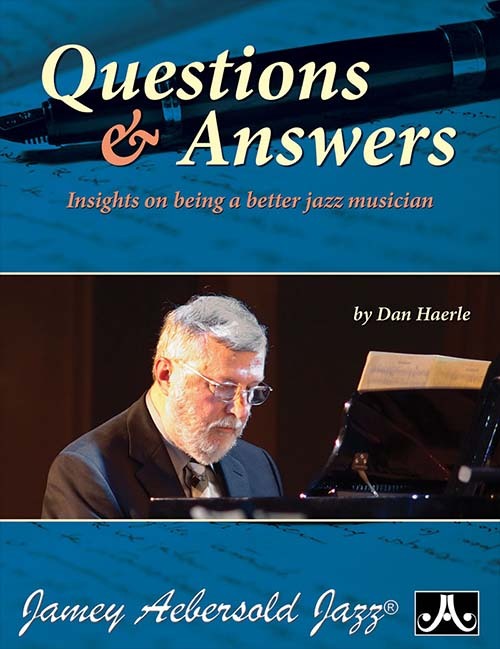 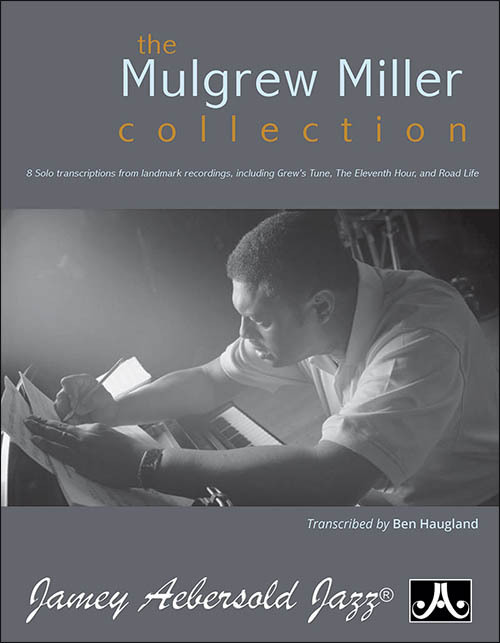 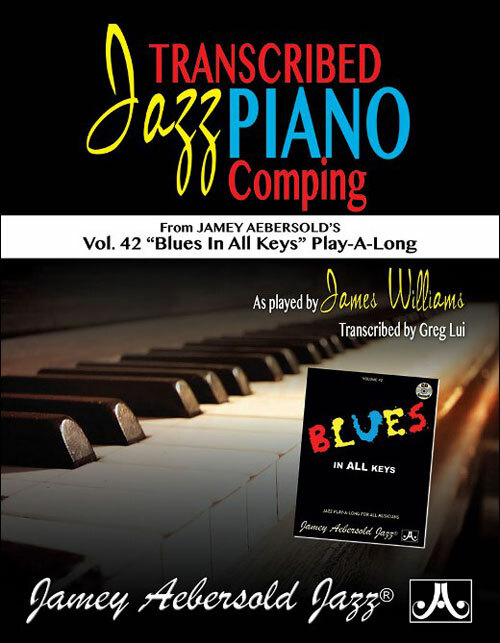 For all instruments, this adaption of Randy's last guitar-oriented book (Jazz Guitar Soloing: The Cellular Approach) allows players on any instrument to reap the benefits of Randy's encyclopedic knowledge of the nuts and bolts of jazz soloing. 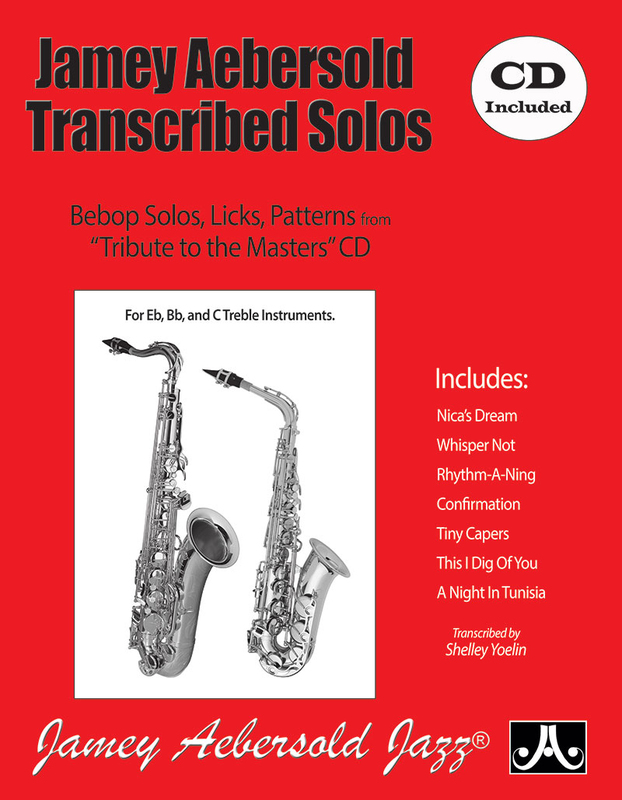 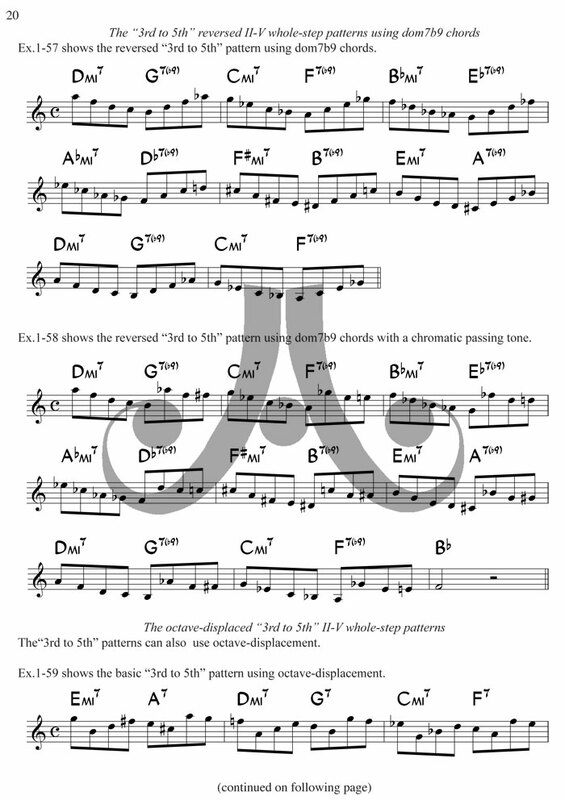 "Building Solo Lines from Cells" is a practical method for developing the ability to create convincing jazz solos in a wide variety of playing situations. 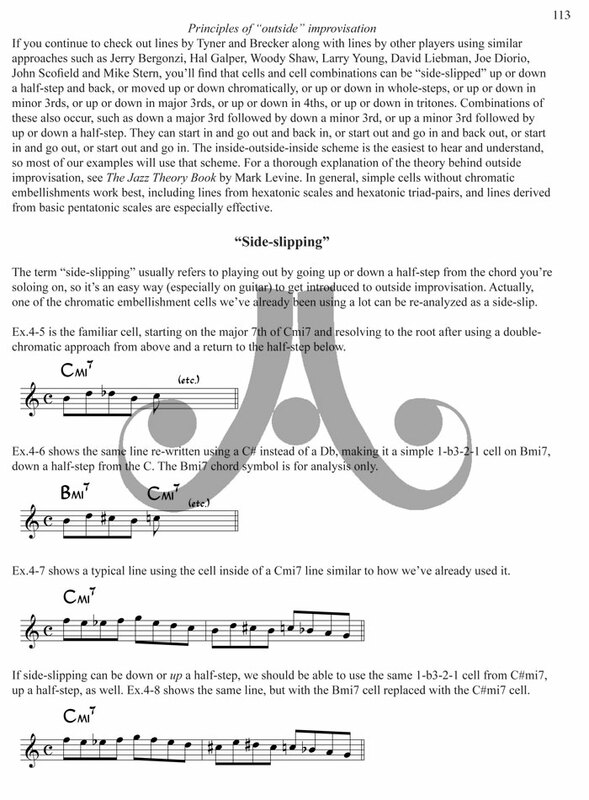 It takes actual jazz lines recorded by master players and then slices them up into small "cells" that can be re-combined into longer lines to fit almost any harmonic situation. 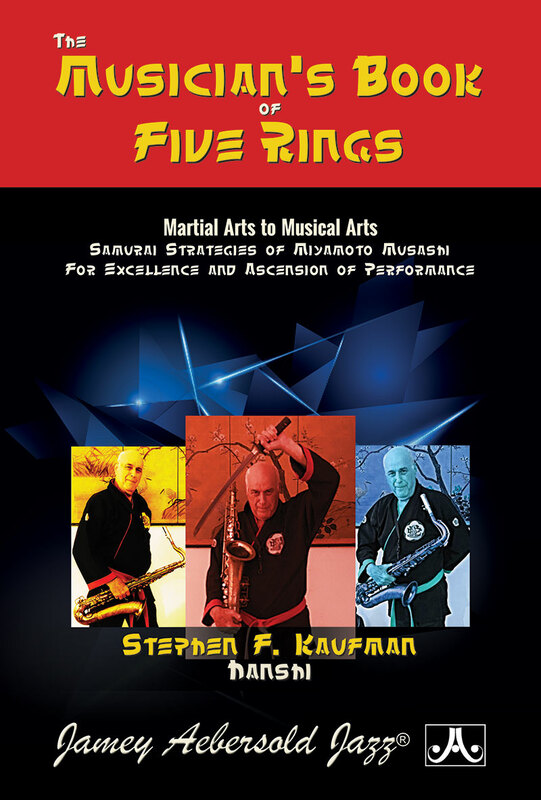 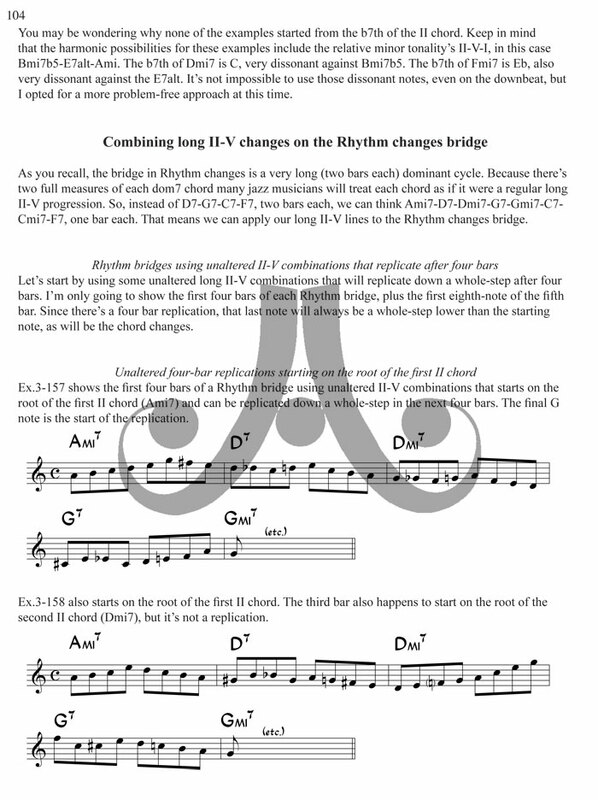 - Fast-moving cycles such as the bridge of "Jordu"
- Turnarounds, including many that are useful for dealing with "rhythm changes"
- John Coltrane's "Giant Steps" changes. 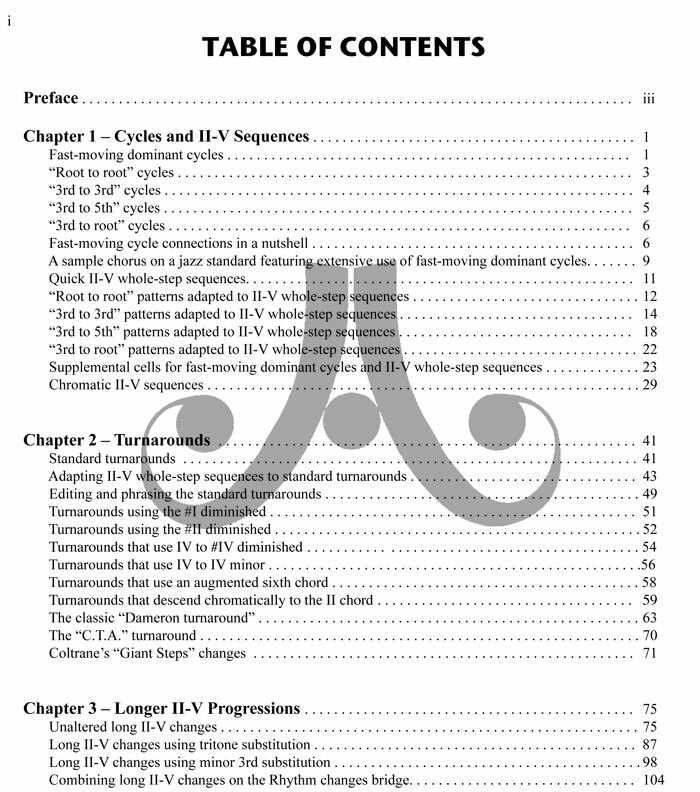 - In addition, slower moving II-Vs are covered, using various strategies for stringing together the short cells into long flowing lines. 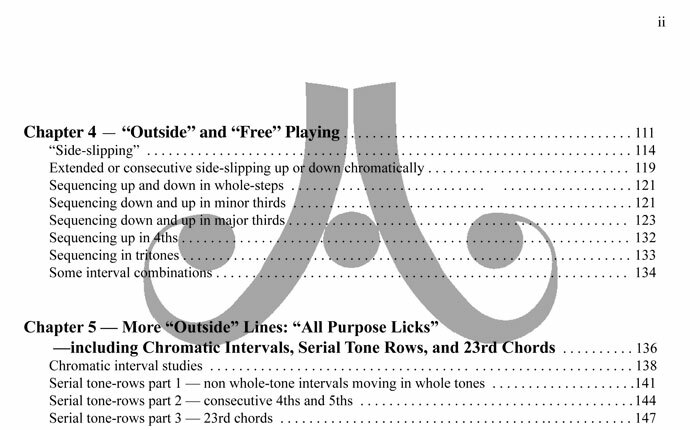 - There is a complete discussion of how to break out of diatonic-derived lines by using the cellular approach to create "side-slipping" and other intervallic lines — creating ultra-hip solo phrases in the style of modern masters such as Pat Metheny, Michael Brecker and Herbie Hancock. 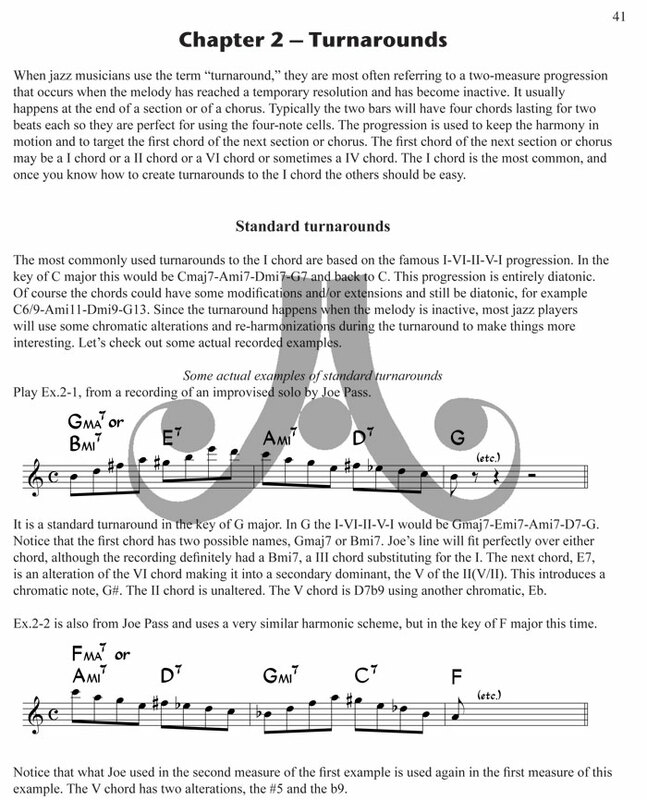 Finally, the cell concept gets transcended as twelve tone rows in the style of Mike Stern and others are explored, as well as lines derived from "23rd chords" — for the adventurous that are interested in paving a way into the future.